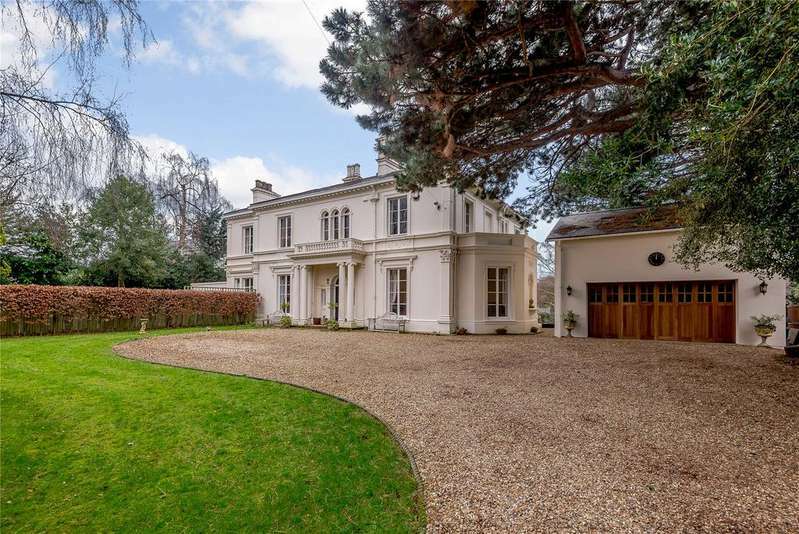 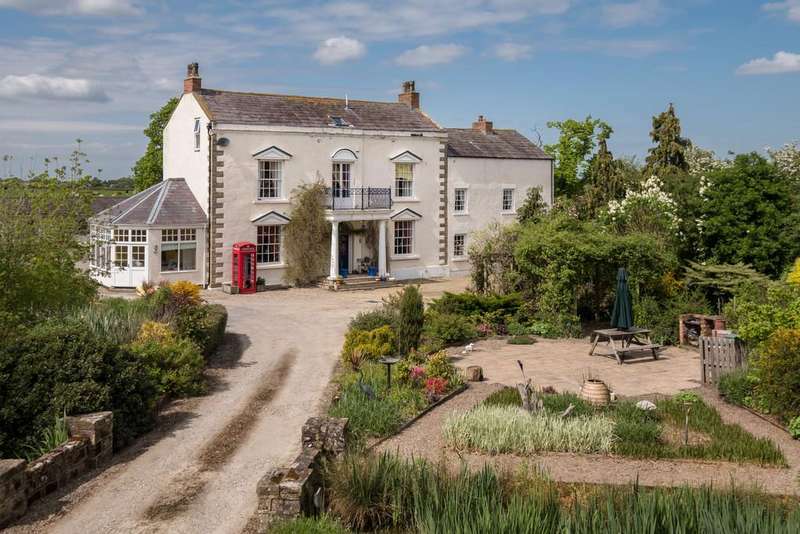 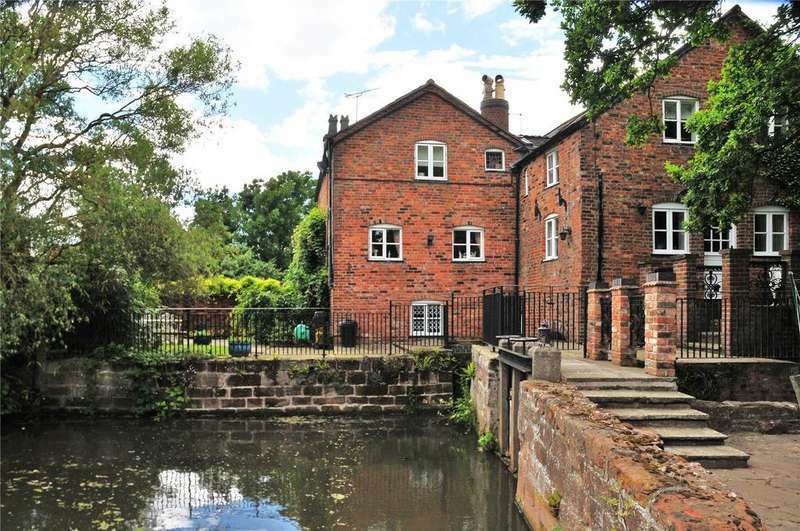 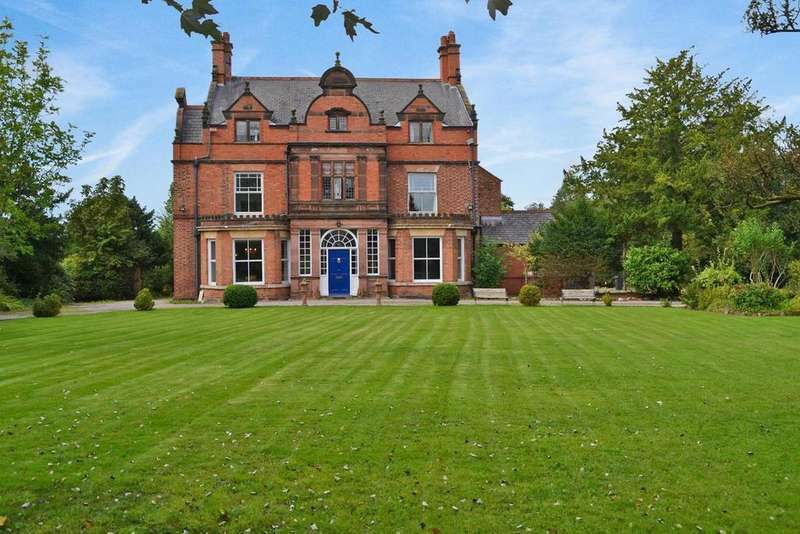 A beautiful grade ii listed italianate villa overlooking the river dee, in the popular queen's park conservation area. 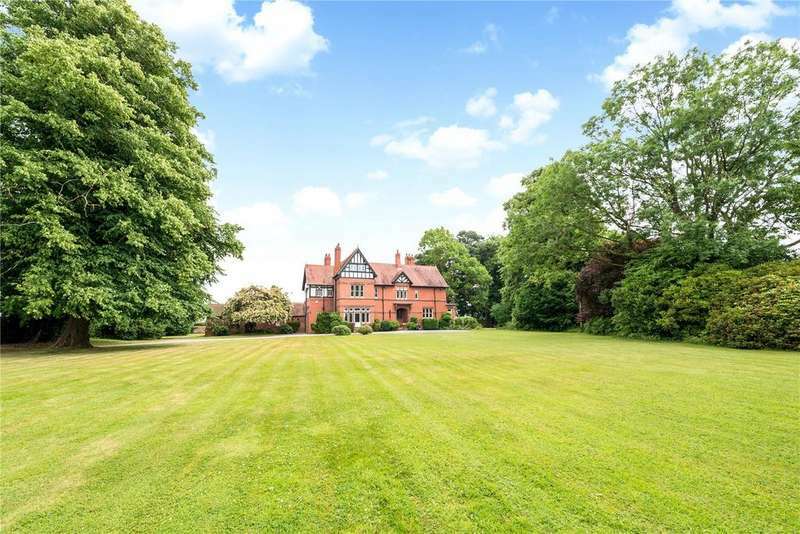 An exceptional former rectory in a prime village location near chester. 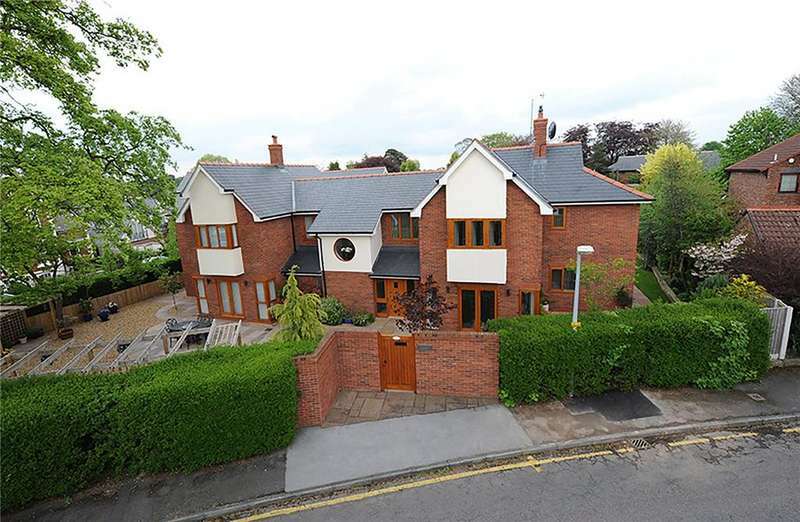 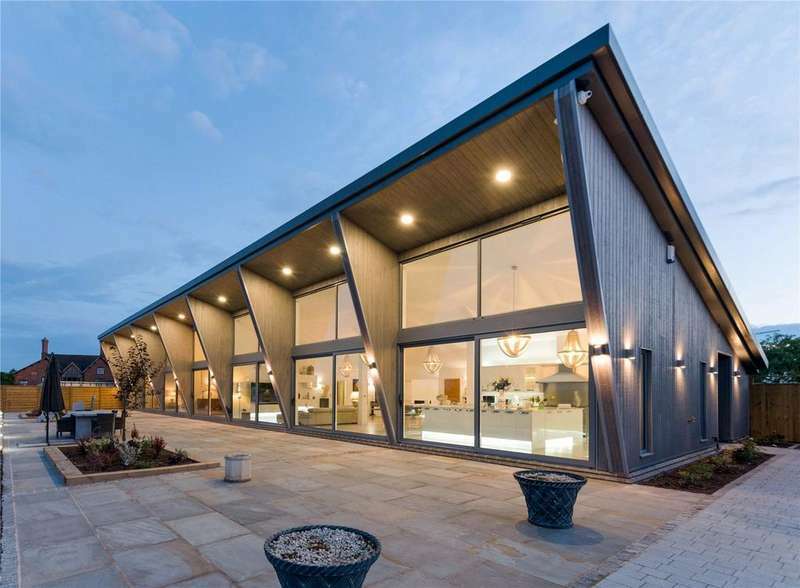 A spectacular contemporary house in a sought-after conservation area. 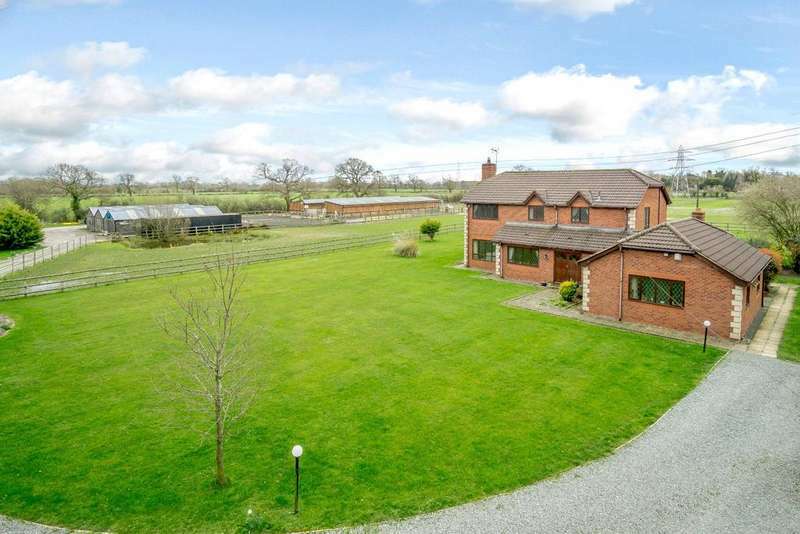 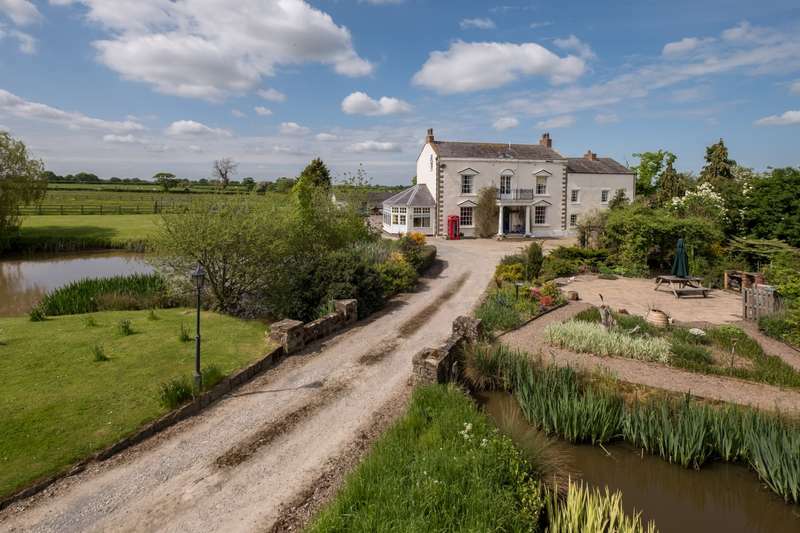 A magnificent 5 bedroom, 5 bathroom barn conversion with outstanding panoramic countryside views. 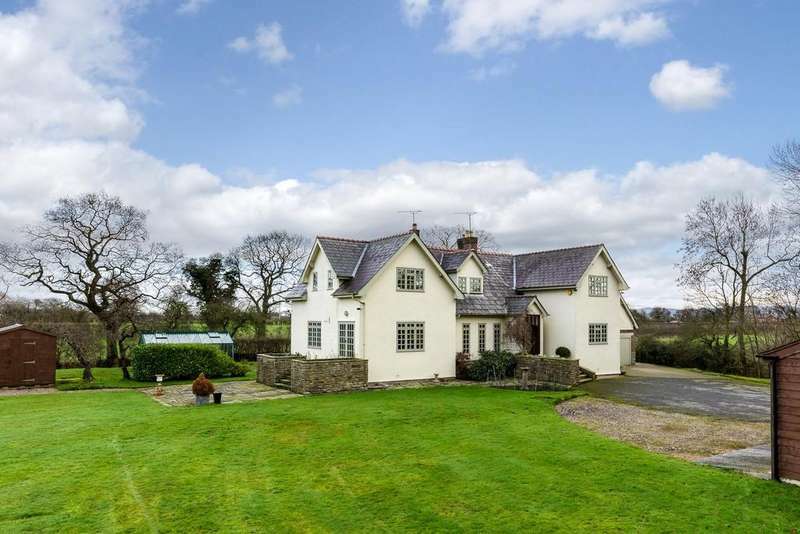 private grounds totalling approx 1.01 acres. 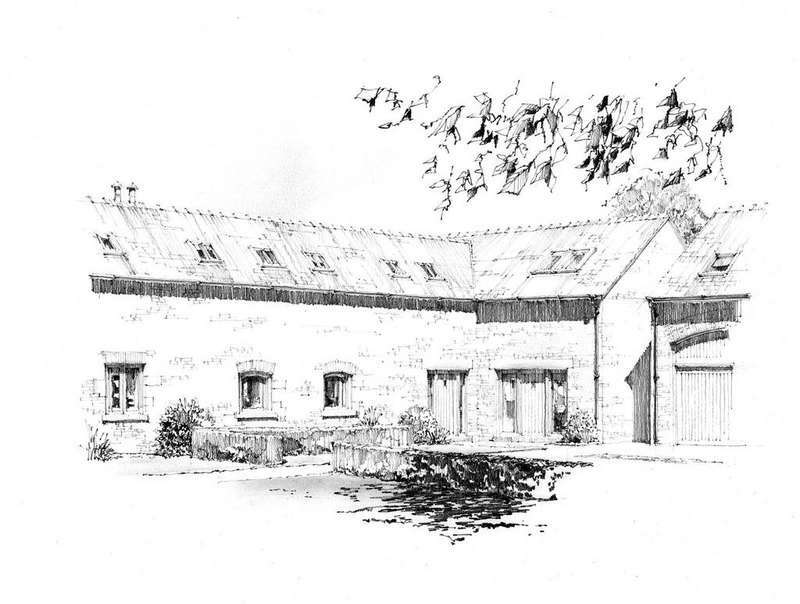 An exclusive development of eight individually designed barn conversions in a prime location near chester. 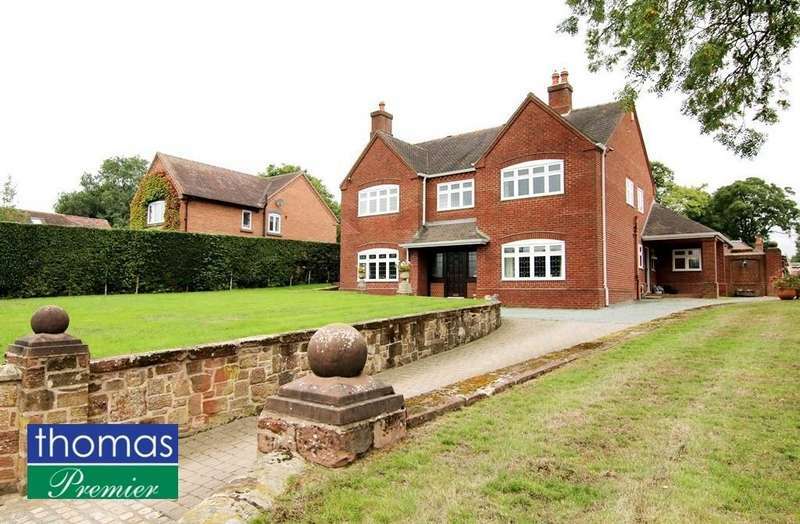 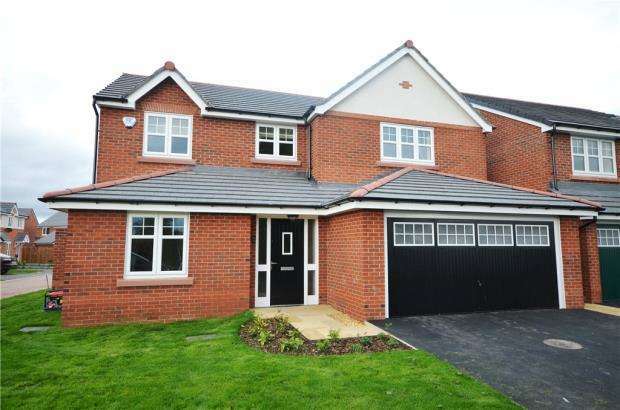 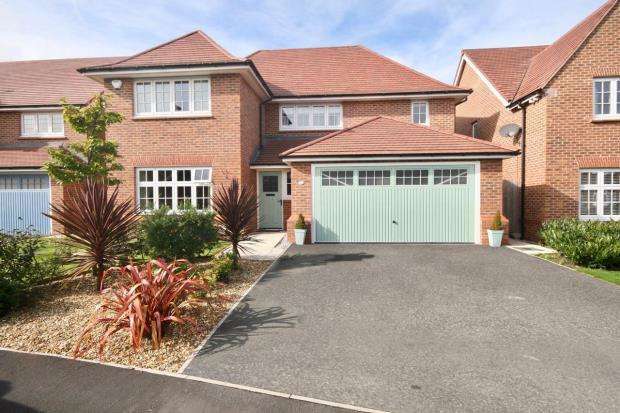 An exceptional and well balanced family house with delightful landscaped gardens in a prime location. 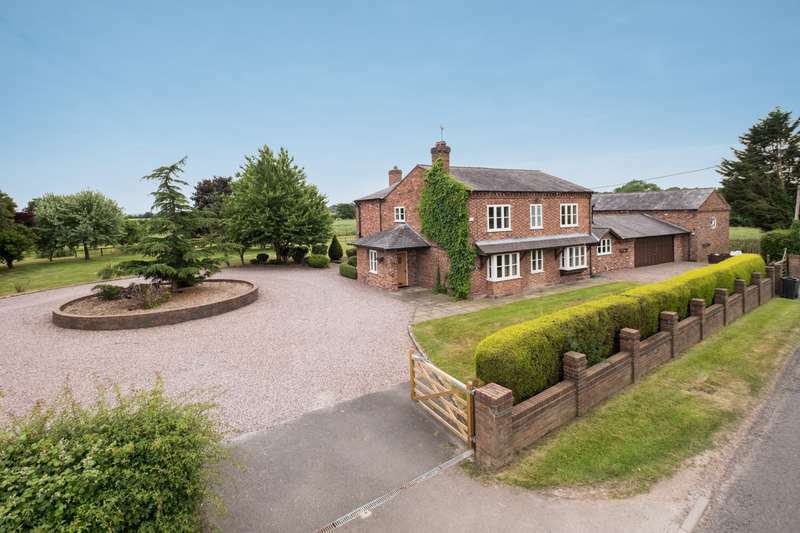 A fantastic well-appointed detached family residence with outstanding equestrian facilities set in approximately 7 acres.